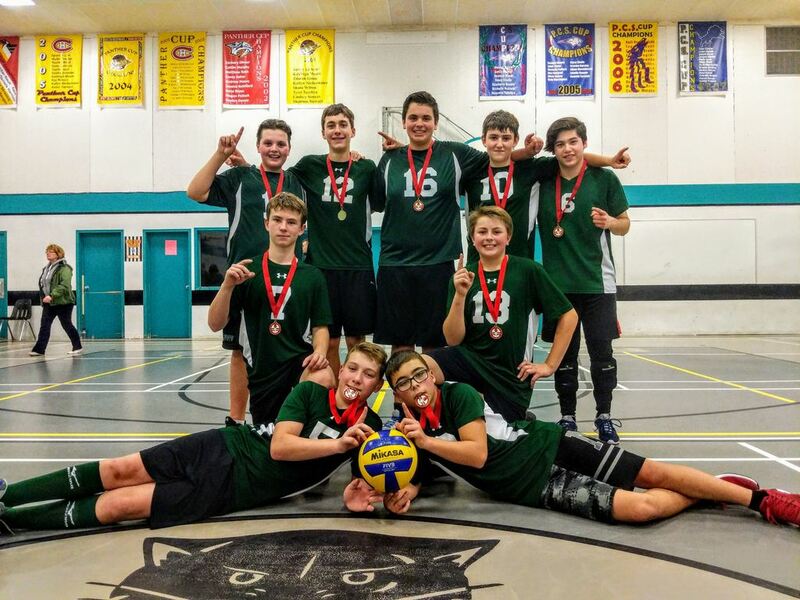 Saints Repeat as NWHSAA Jr.Boys 1A Volleyball Champions! Congratulations to the St. Walburg Saints on earning their second consecutive NWHSAA 1A Jr. 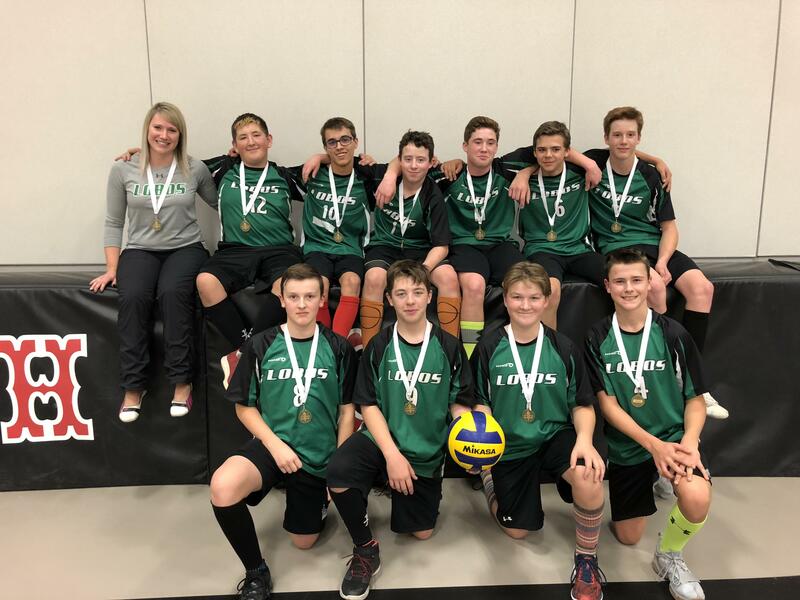 Boys Volleyball Championship. St. Walburg defeated a tough Lashburn Lobos team to earn the title. Congratulations to all the competitors and to Pierceland school for hosting this championship.